(Nassau, Bahamas) The 2018 Star Sailors League Finals kick off on Monday, December 3 at the opening ceremony in Nassau. About two thirds of the skippers set to compete are former or current Laser sailors, including Laser Olympians and World Champions. Some of these world-class sailors come from small sailing nations, and are used to punching above their weight. They aren’t easily intimidated, not even by the likes of big name legends such as Paul Cayard, Lars Grael, and Freddy Loof. Pavlos Kontides has become a hero of his country since becoming the first Cypriot to win an Olympic medal when he took silver in the Laser fleet at the London 2012 Games. The 28-year-old has since gone on to win the 2017 Laser World Championships in Split, the 2018 Laser World Championships in Aarhus, and the 2018 title of Rolex World Sailor of the Year. 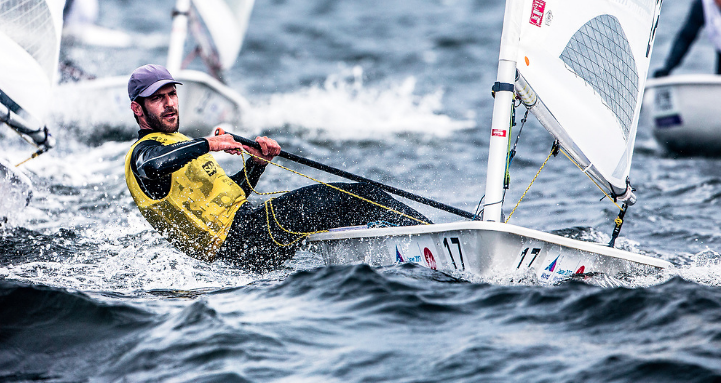 Aarhus also threw another surprise in the Finn class when former Laser sailor Zsombor Berecz became the first ever Hungarian to win gold at a Sailing World Championships. Unlike Kontides who competed in Nassau in 2015, this will be Berecz’s first time helming in the Star Sailors League Finals. Although, traditionally Finn sailors have proven very adaptable to the two-man hiking keelboat. His experience crewing for Zbogar two years ago will have been a useful introduction to the SSL. 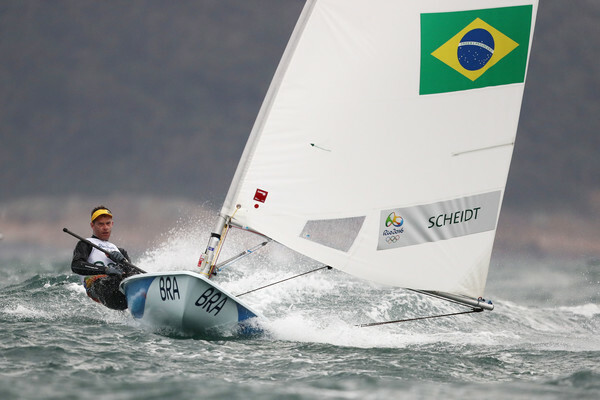 Brazil’s Laser legend, Robert Scheidt will be returning this year to compete at the Finals, as well as fellow countryman Jorge Zarif. Italy will be showing three of their top Laser sailors in Nassau: Diego Negri, Francesco Bruni, and Guido Gallinaro. Other familiar Laser names that will be helming the Stars include Mark Medelblatt and Angie Diaz of USA, Tonči Stipanović of Croatia, Norwegian Eivind Melleby, New Zealand’s Hamish Pepper, Swedish Max Salminen, and Ondrej Telly of the Czech Republic. The opening ceremony for the Star Sailors League Finals will take place on Monday December 3 in the late afternoon. The medal ceremony will be held right after sailing on Saturday December 8, on Montagu Beach and will be followed that evening with the gala dinner and prize-giving ceremony at Nassau Yacht Club. The action will be streamed LIVE on the internet with expert commentary from special studio guests. On the water, hi-tech camera technology and virtual eye 3D graphics will provide viewing from afar.